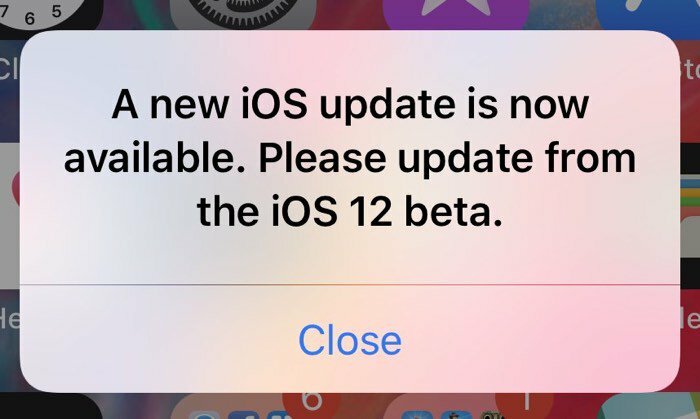 Apple has released iOS 12 beta 12 to fix an issue that caused the previous beta to constantly alert users of a new update. The update is currently available for download via OTA and via the Apple developer site, fixes an alert issue that popped up in iOS 12 beta 11. As a reminder, Apple’s holding its iPhone-focused fall event on Wednesday, Sept. 12 beginning at 10 a.m. PDT. The “Gather round” event should feature the introduction of three new iPhones, two new iPad Pro tablets, and the 2018 Apple Watch. 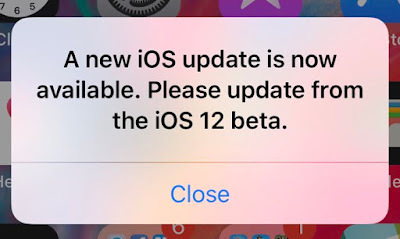 We're currently downloading iOS 12 beta 12 and we will tell you if there is anything new we spot as soon as possible.. Stay tuned.